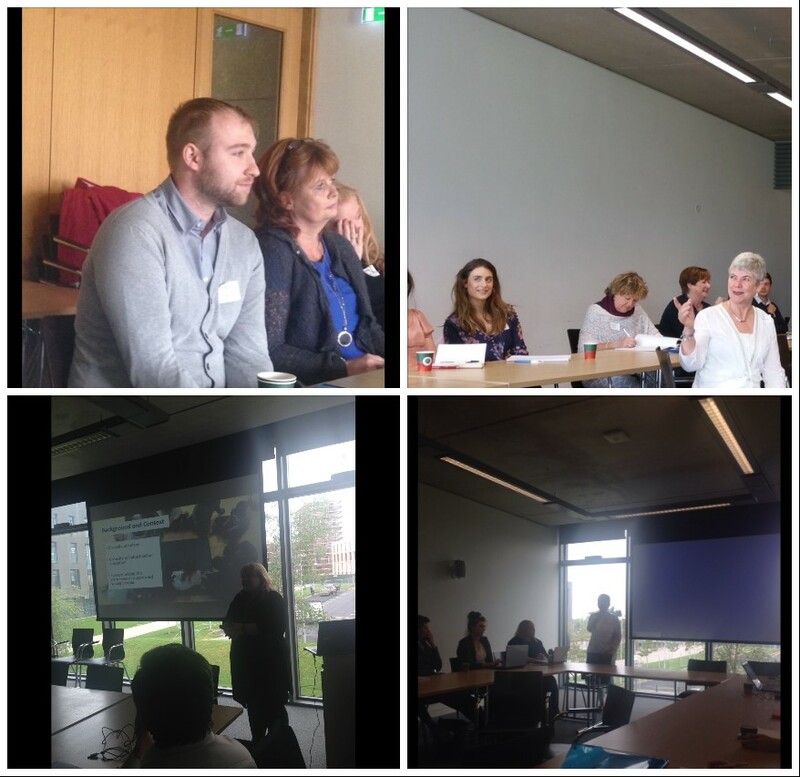 A very invigorating NEARI-meet was held in Maynooth University on Saturday, 17 September 2016. 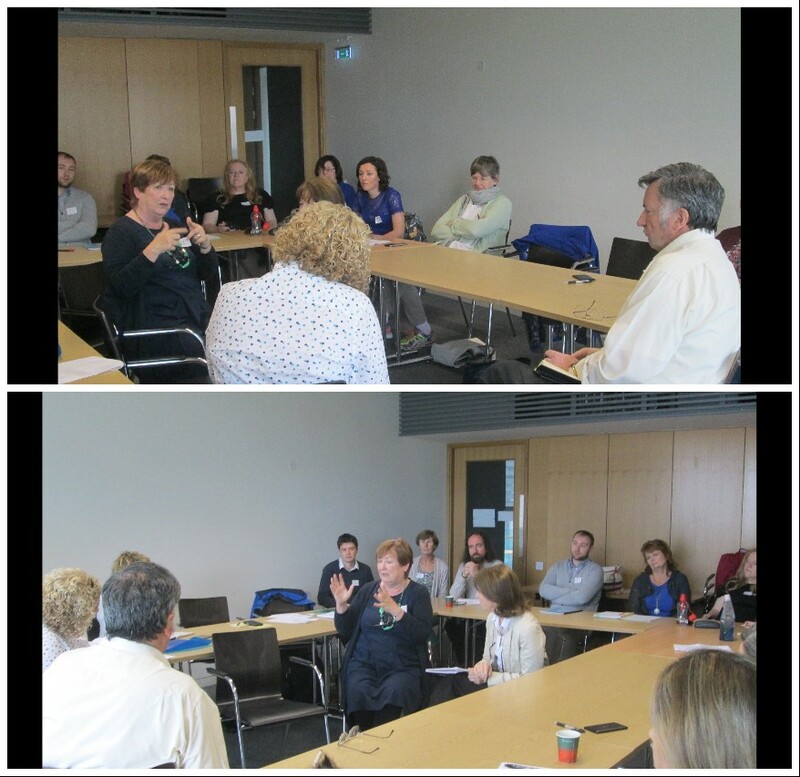 It began with a fishbowl discussion around the purpose of action research with formal inputs being provided by Tom Cosgrove and Máirín Glenn. There followed a very interesting and thought-provoking presentation by Aoife Titley on her current research on intercultural education and inclusion. 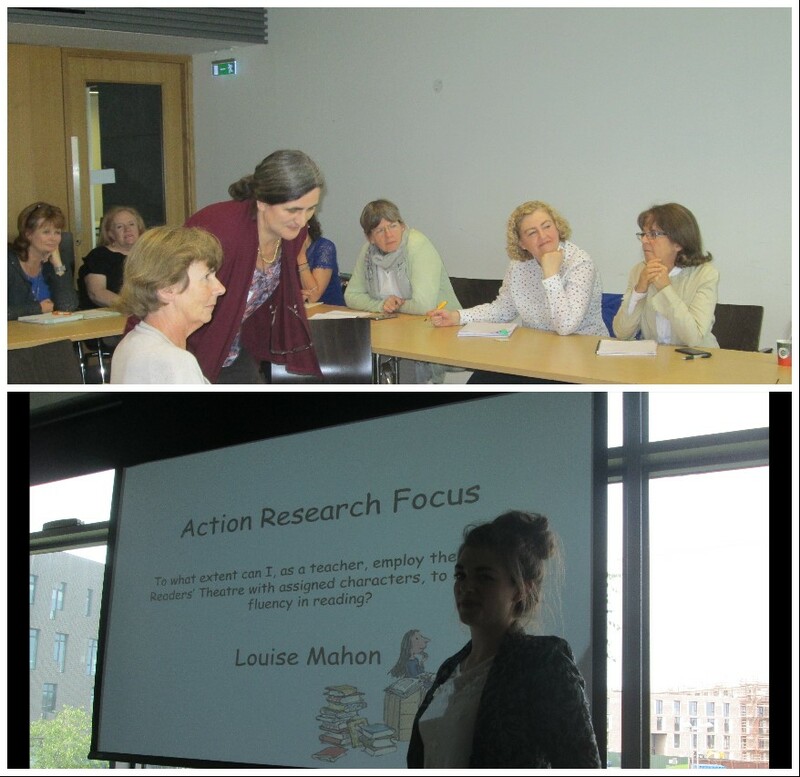 The final section of the day involved some amazing newly qualified teachers (NQTs) outlining the action research projects they undertook as part of their final year teaching placement from the Froebel Department of Primary and Early Childhood Education at Maynooth University. They were: Robert Quinn, Alison Murphy, Kevin Maher and Louise Mahon. 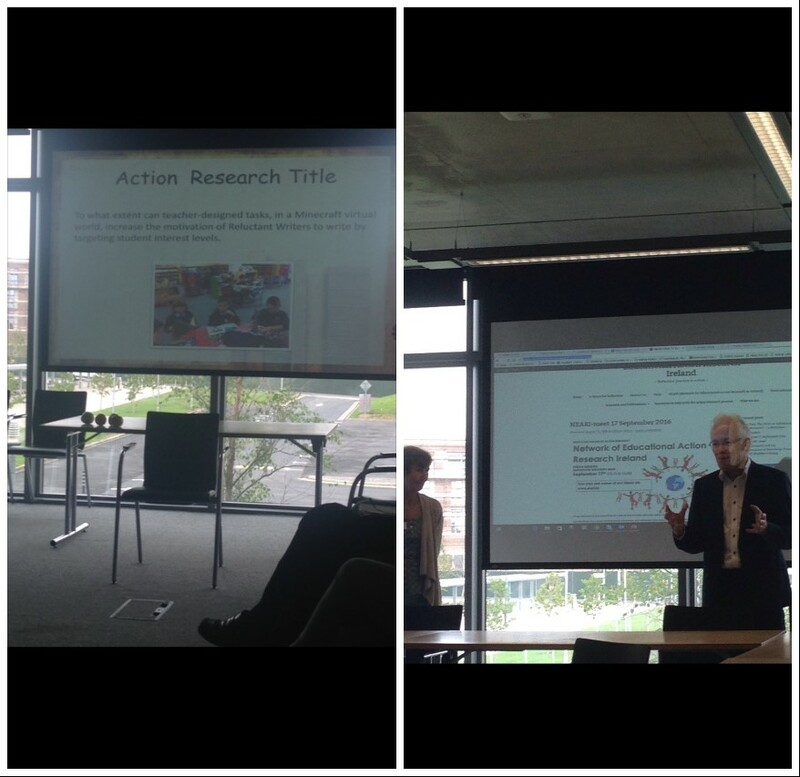 Some snippets from the presentations are available below. All at NEARI would like to express their thanks to Aoife, Ruth and Seamie from Froebel Department of Primary and Early Childhood Education at Maynooth University for providing us with a great venue for our NEARI-meet. Our next meeting will take place in January on the theme of dialogue. Aoife’s presentation on her research on intercultural education and inclusion. Alison’s project on offering children task-based choices to differentiate for children’s preferred learning styles. Kevin speaking about his use of Minecraft to increase motivation. Louise outlines her use of Readers’ Theatre to improve fluency in reading.